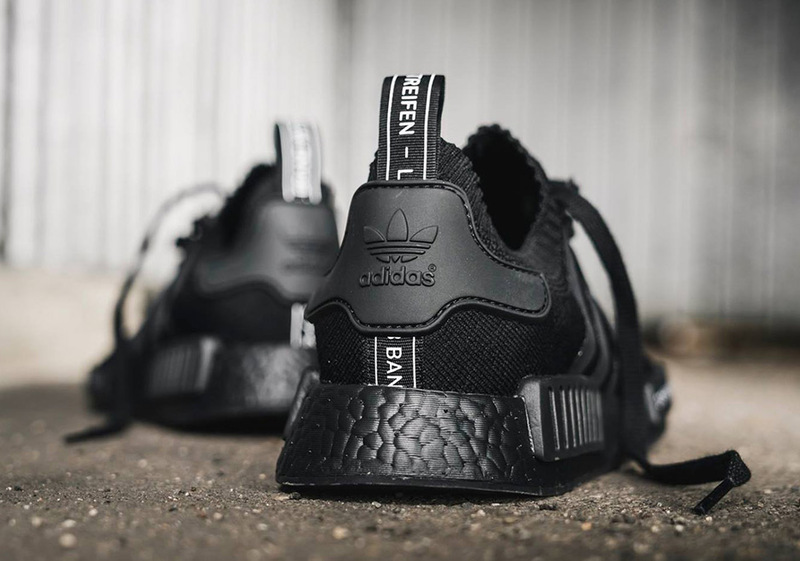 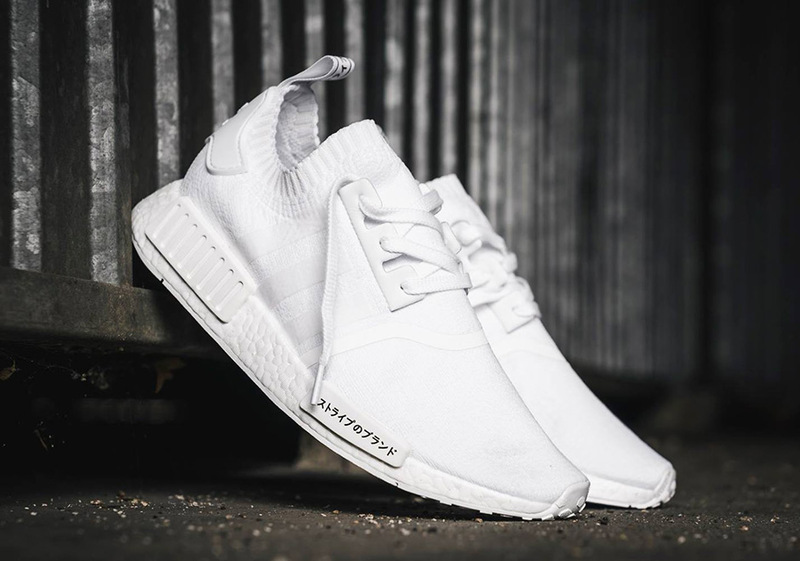 The adidas NMD is set to release this Friday, August 11th in two of the most sought after colorways in recent memory, each featuring a splash of international Japan detailing on the midsole bumpers and heel tabs to make the Triple Black and Triple White options all the more exclusive. 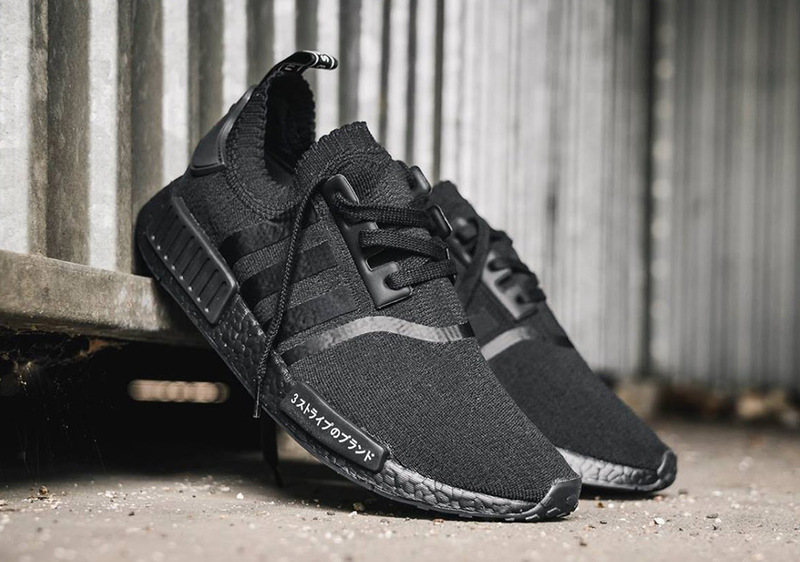 The adidas NMD R1 Primeknit is still going strong despite the existence of an updated sequel, and here the “Japan Pack” gets the most detailed look yet courtesy of Solebox. 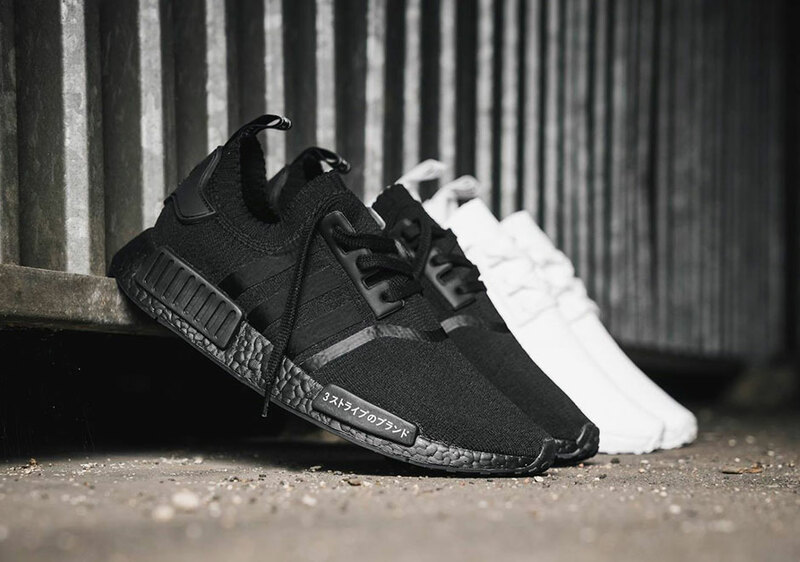 Each pair features ankle sock constructions with monochromatic finishes in either all black or white. 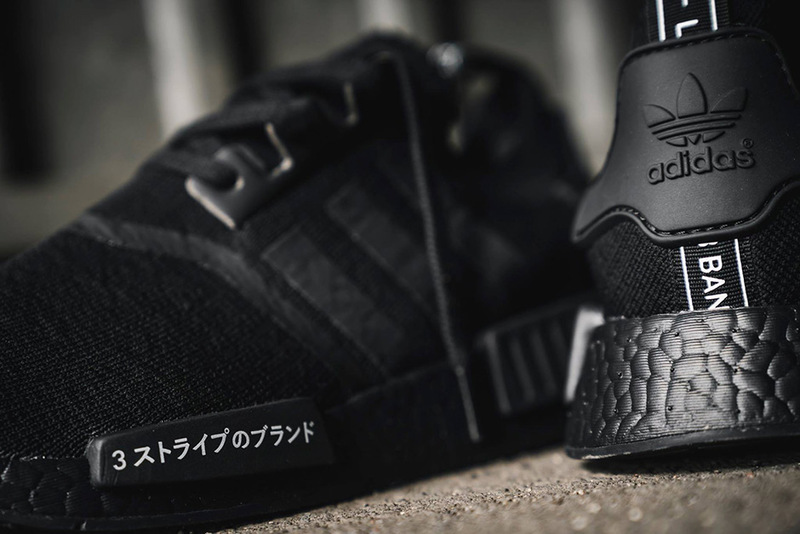 Of course, that means that the NMD R1 Primeknit Triple Black “Japan” will come equipped with that alternate Black Boost on the midsole unit while ‘The Brand With The 3 Stripes’ is written in Japan’s Katakana writing system. 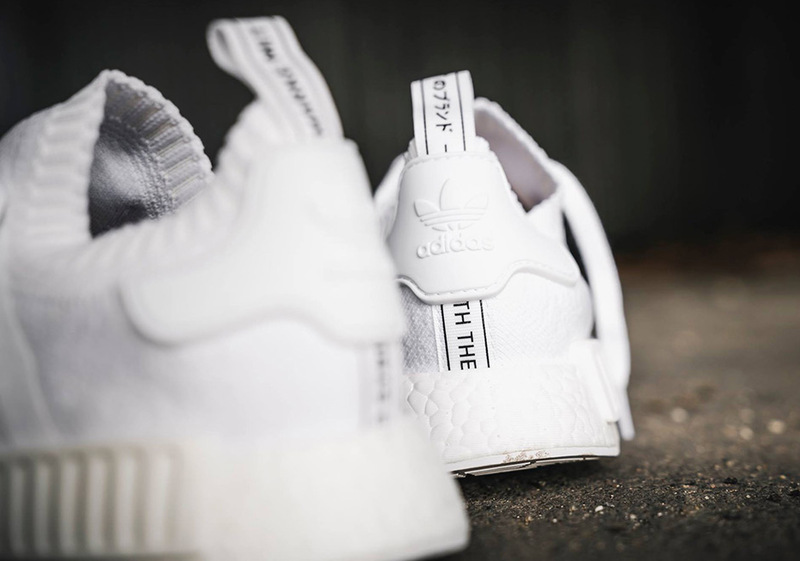 Which pair are you most likely to purchase? 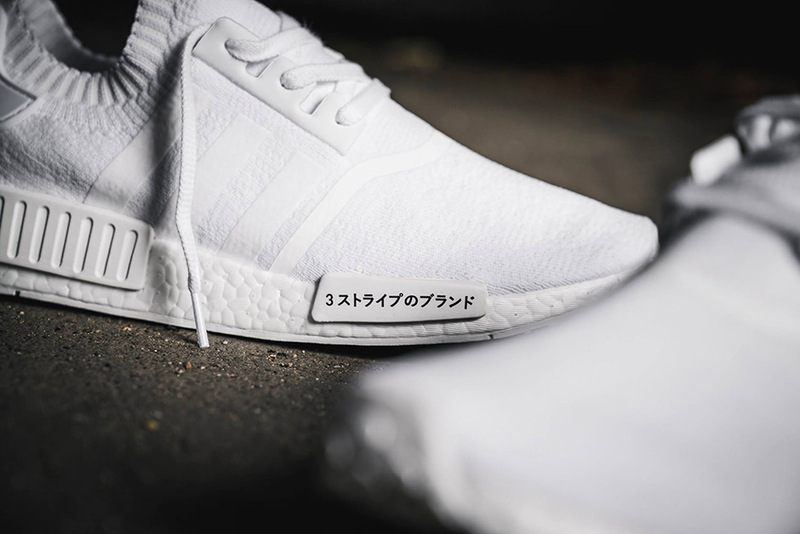 Check out more detailed photos below and in related news, get ready for the NMD CS2 “Sashiko” Pack featuring a Zebra Yeezy-like Primeknit pattern.